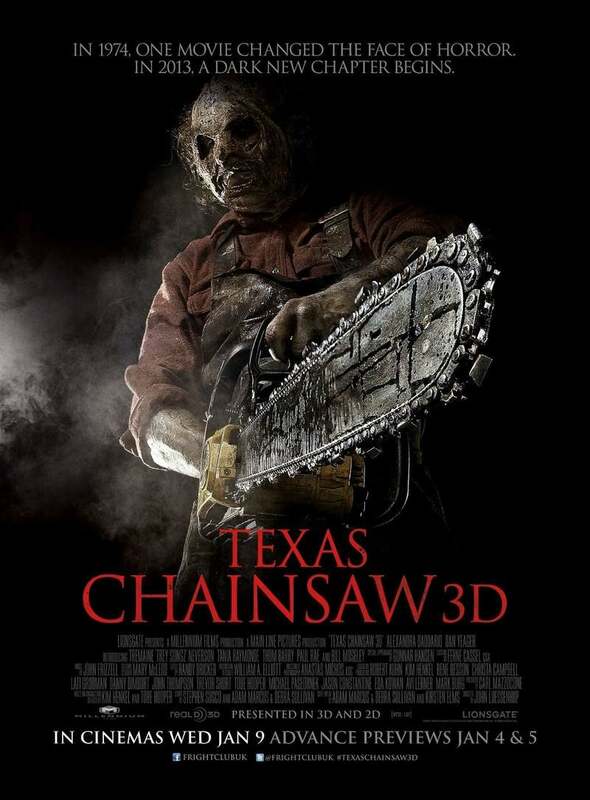 Texas Chainsaw 3D DVD release date was set for May 14, 2013. Following the events of the previous film, the murderous Sawyer family is burned to death by their fellow townspeople; their infamous farmhouse reduced to ash. One infant survives the massacre, and two of the arsonists adopt her into their family as Heather. Years later, Heather learns of her past after inheriting her deceased Grandmother’s house. Rounding up a group of friends to claim it, Heather and her friends make a chilling discovery: she wasn’t the only one who survived the fire all those years ago. Leatherface is back, and no one is safe – not even his newfound family member.